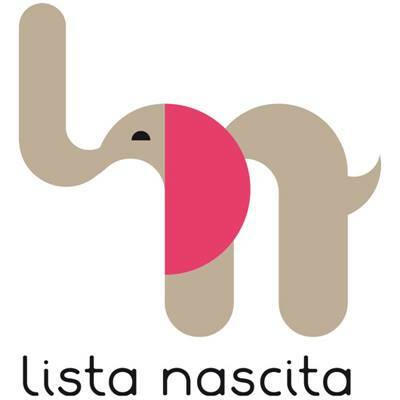 Thanks to Francesca (Threelittlepigs Blog) and Paola Noè (Unduetrestella) I have been able to have a look at the news presented by the Brand &ME (see our post dated 2015) at Pitti Bimbo 86 (Florence, 18 -20 January). I have always loved their love for handmade and their use of natural materials and timeless forms. Have a look at their new (and old, why not?) collection, you will love it for sure. 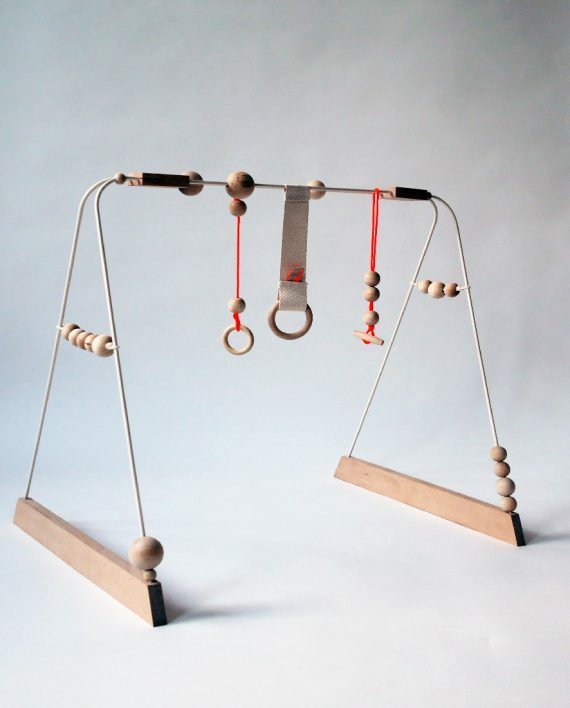 Wood puzzle with modern archetype forms. This new toy is both educative and decorative. It is a way to learn counting and numbers playfully. You can count from 00 to 99. 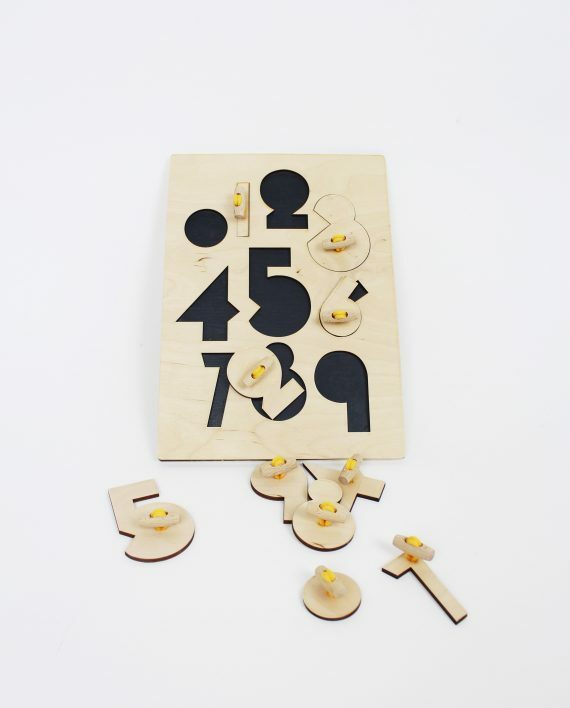 While playing with it, kids learn their numbers. 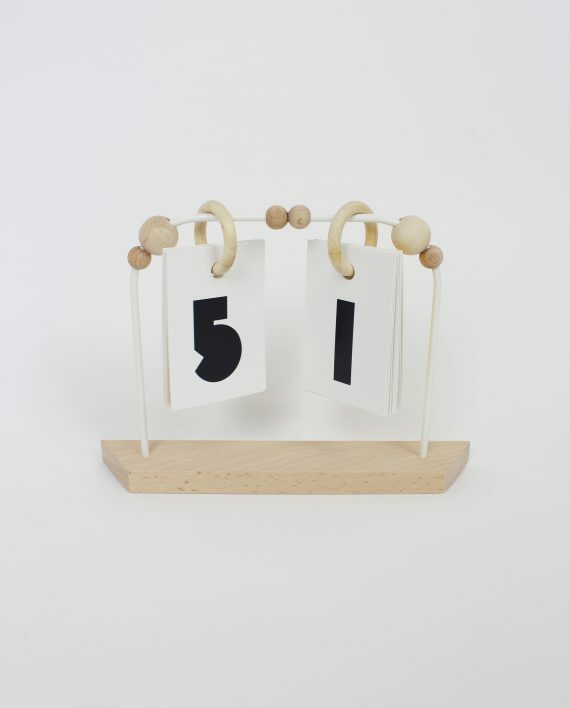 It is inspired by old-fashioned numbers from ball games. 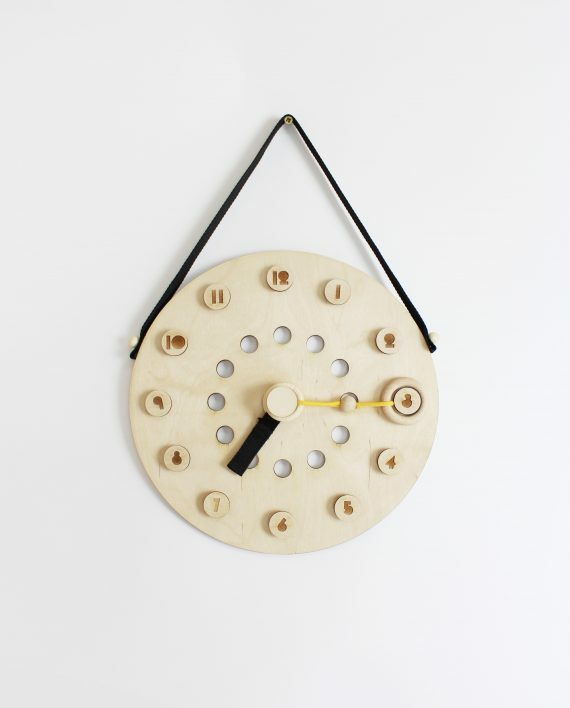 A funny way of learning how to read the time on a clock.